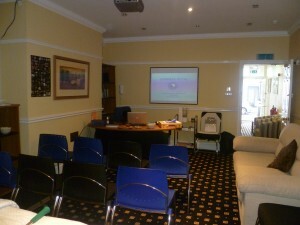 There is an open day at Congleton Complementary & Alternative Medical Centre on Tuesday 15th November 2011. Both myself and Marilia from Energia Vital will be giving talks at 11am and 6pm. You’re also free to have a look around the centre and discuss any of the treatments available. Come and find out how alternative therapies can help to improve your health. The open day went really well. Thank you to everyone for coming down – I hope you enjoyed learning more about the amazing subject of homeopathy.